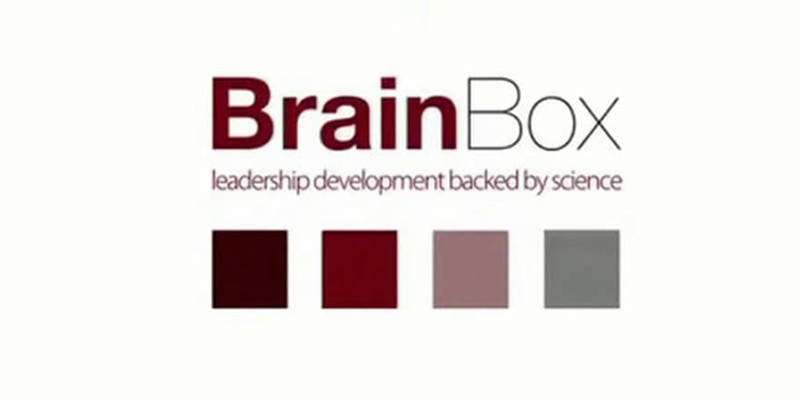 BrainBox HR has been developed for HR professionals as a resource to achieve greater success. Our social learning site can be tailored to your specific needs and works perfectly alongside our HR development programmes or virtual programmes. It contains videos and materials, articles and tools. Areas covered include technical HR, the success factors from our Success Profile for HR professionals and our research and guides. You can pick and choose what content you want or add your own. Alongside this content you can share with colleagues, ask questions, follow experts and post you own tools. To learn more contact info@hhab.co.uk. How HR transformed itself and led the business through change. This animated video describes the characteristics of a brain-savvy leader and how to create them.